Available in: Flat panel, Raised panel, Glass. Note: Undersized doors will be made as a solid slab. 13. Full extension glides or soft-close under-mount glides. 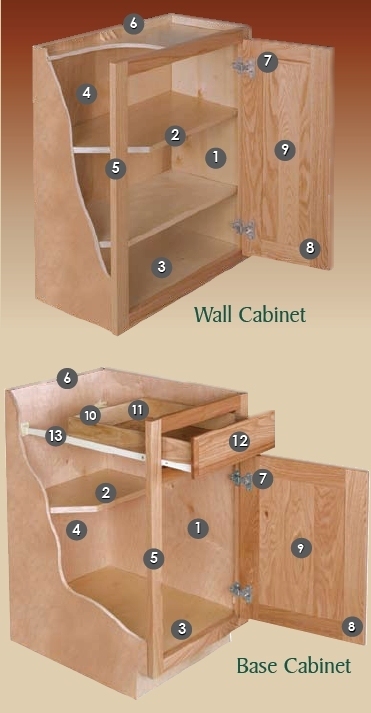 Our Unfinished Kitchen Cabinets are available in Maple, Oak and Cherry.